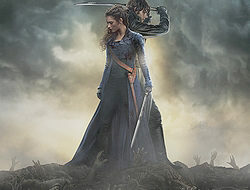 Suited for anyone who enjoys well developed characters, strong female leads, and a fun time at the movies that includes flesh-eating undead humanoids. When it comes to television, adaptations of graphic novels are risky business. 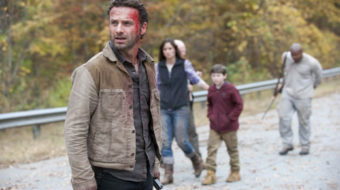 When AMC picked up "The Walking Dead," however, it was a risk worth taking. 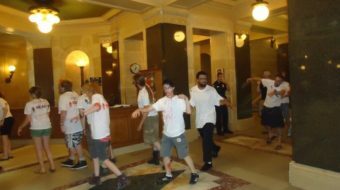 Student activists staged a "die-in" and "zombie march" in Wisconsin as a part of Higher Education Day to protest anti-student measures proposed by the state's GOP lawmakers and governor.